Virginia Black pols demands Northam resignation or they will make his life ‘hell’ – YOU CANT STOP THE SHOW!! Amid Virginia’s political mess involving blackface and sexual assault accusations, a group of Black elected officials have signed onto a letter demanding that Gov. Ralph Northam and Attorney General Mark Herring resign, BuzzFeed is reporting. The two elected officials had not responded as of Tuesday morning. 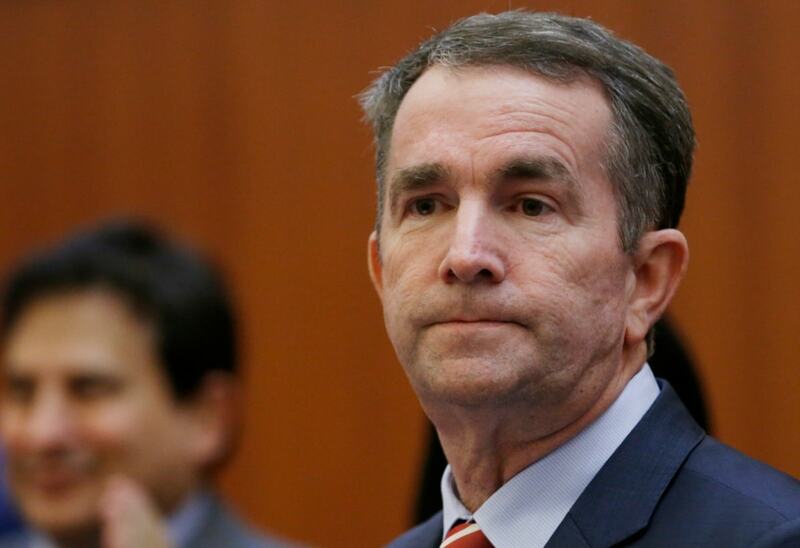 The letter comes days after a photo surfaced from Northam’s medical school yearbook page showing one person in blackface and another person wearing Ku Klux Klan robes. Northam has said he does not remember the photo but has admitted wearing blackface. In the aftermath, Herring also has admitted to wearing blackface in his past. The letter does not demand that Lt. Gov. Justin Fairfax, accused of sexual assault by two women in recent days, resign. Fairfax is Black.